The ANC-4000 is our standard sound absorption panel that is perfect for most applications with the exception of use in high abuse areas. The ANC-4000 sound absorbing panel is available in 1″ and 2″ thickness with sizes up to a maximum of 4′ x 10′. 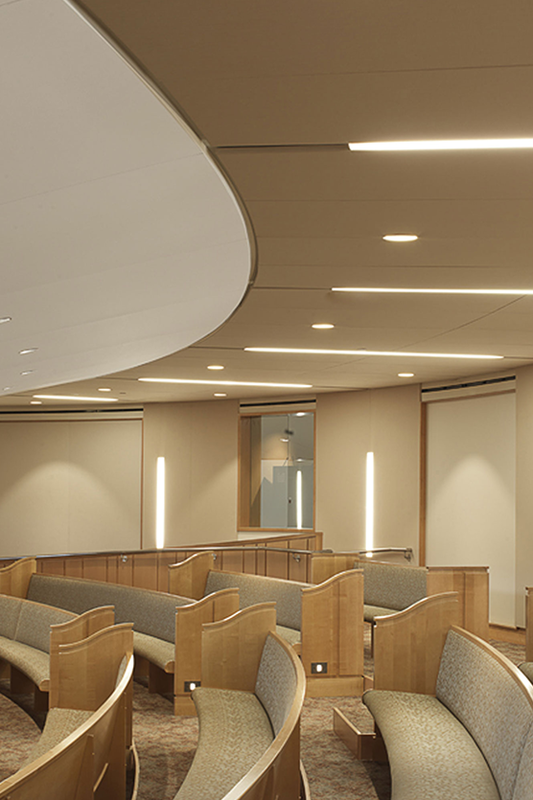 Ceiling Sound Absorption Panel Substrate: 6-7# PCF rigid fiberglass core with optional chemically hardened edges. Ceiling Sound Absorption Panel Mounting: WZ clips. 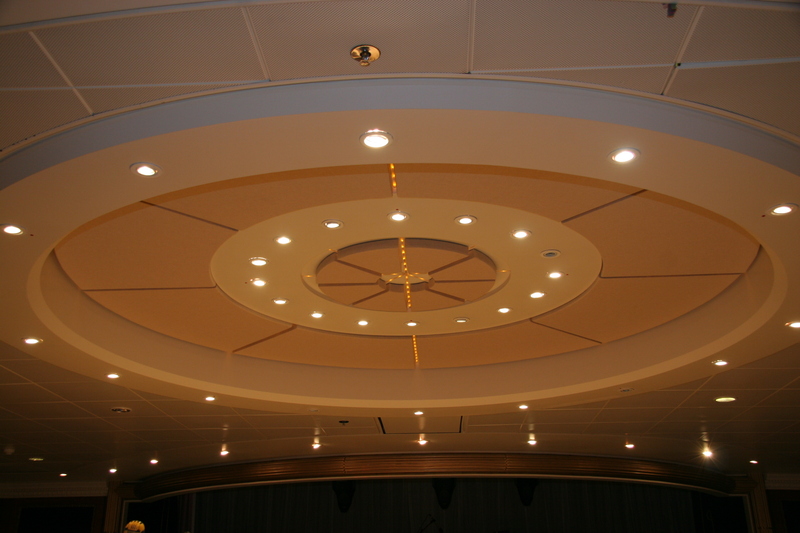 The ANC-4000 Sound Absorption panel can be installed on walls or ceiling using mechanical clips, adhesive or hook & loop. Consult with factory for best-suited mounting for your application.